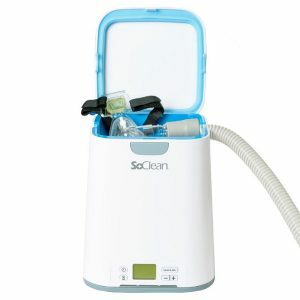 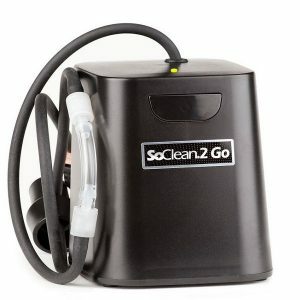 One-Step Surface Cleaner and Disinfectant. PREempt utilizes Accelerated Hydrogen Peroxide Technology® (AHP®), a patented synergistic blend of commonly used, safe ingredients that when combined with low levels of hydrogen peroxide dramatically increase its potency and cleaning performance. 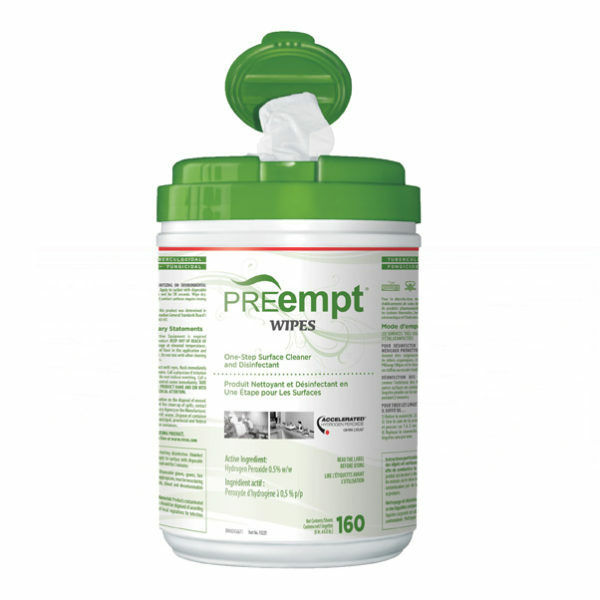 PREempt Wipes are ideal for cleaning and disinfecting your CPAP Mask and Machine.